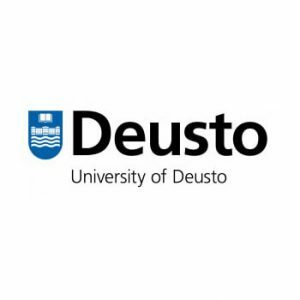 With a long and well established tradition, founded in 1886 as a higher education institution, the University of Deusto has a mission and educational goal firmly grounded in academic excellence and social responsibility, aiming at generating economic sustainable growth and making positive contributions towards the construction of fairer and more inclusive and humane societies. LearningLab, the research group at the Faculty of Engineering that coordinates COMPUS project, works to improve STEM* learning and teaching in formal, non-formal and informal settings. We develop R&D projects to engage and raise the interest of young people in STEM related areas through innovative methods and tools.